The latest Asking Price Index from Home.co.uk has shown that property prices in Wales and England increased by 0.4% last month. 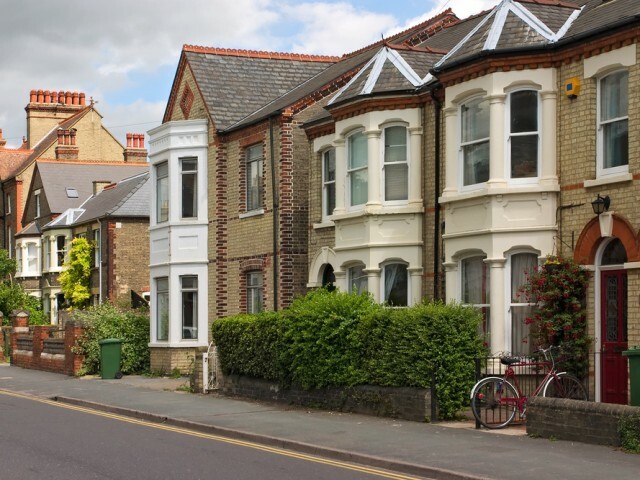 The East of England experienced the highest house price growth, with prices up 7% in June. Overall, when compared to June 2014, asking prices across England and Wales were up 5.7%. According to the report, properties in the UK are selling at their fastest pace since November 2008. In England and Wales, the average time a property is on the market dropped to 177 days. In the South East, the average time dropped to just 59 days. This may indicate that there is an overall undersupply for suitable property in the UK. When compared to June 2014, overall, the supply of property was down 6%. Rising prices are great news for those who already have purchased property but for first time buyers and property investors, rising prices are pushing them out of the market. Below market comparables/value properties are hard to find but some opportunities are available. Property investors may wish to consider off plan property investments which are typically offered at a lower asking price. As most off plan investments prefer cash investors, some impressive discounts are available. Investors considering off plan property investments should conduct their own due diligence checks. Ensure that any deposited funds are held in a solicitor account before they are passed over to the developer. Research on the developer and any relevant management company should also be conducted. Considering how finances may be affected if the build is delayed and, of course, research should be done on the local property market to ensure there is demand for the type of property which is being purchased off plan. Investors looking for off plan property could contact a trusted agency like Experience Invest. Experience Invest has a selection of off plan buy-to-let properties in some of the UK’s most popular towns and cities. As Experience Invest offers rental assurances for a pre-determined period of time, investors can secure a passive income from the UK’s buy-to-let market. Also, as the properties are sold at a discounted price, many investors could benefit from strong capital appreciation prospects.